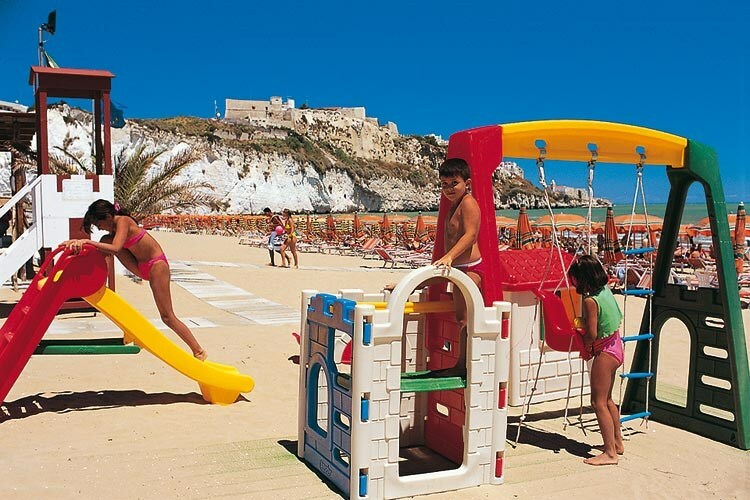 At Hotel degli Aranci in Vieste young guests are always welcome. 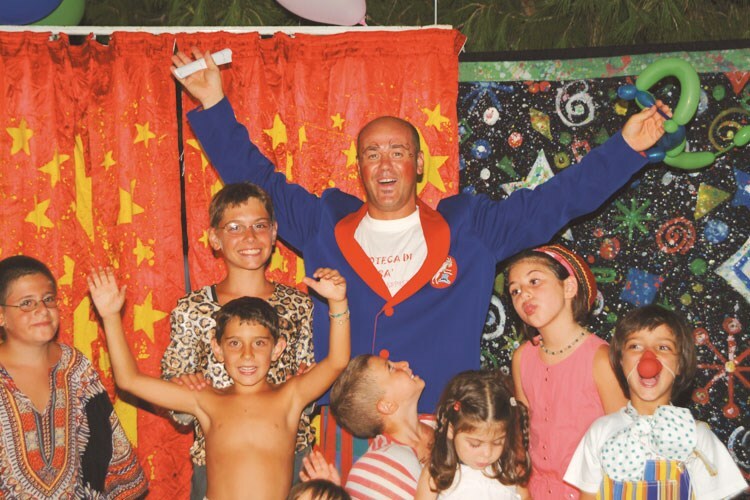 For them we have many beach toys and entertainments and for children from 4 to 10 years of age the mini-club during the months of June, July and August. 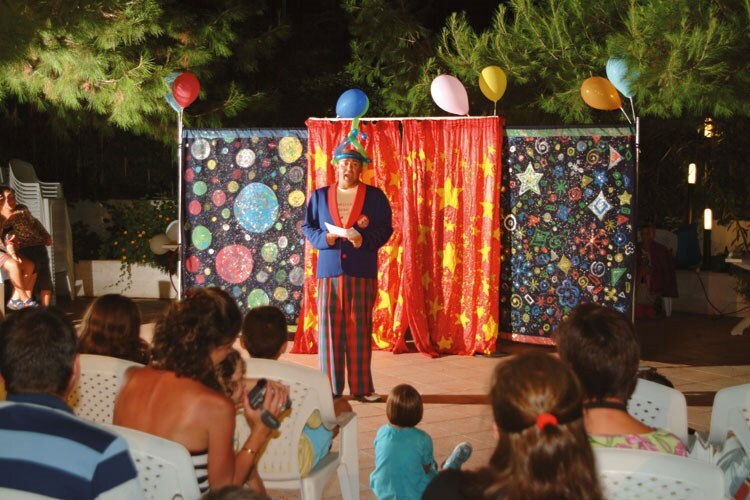 Hotel degli Aranci is a family hotel offering carefree family holidays. While children play on the beach in complete safety, parents can relax in the swimming pool or sun themselves on the gorgeous Hotel degli Aranci private beach.